Going into the final match of a campaign which promised much but didn’t quite manage to deliver, Howe of Fife knew that a win against GHA at Braidholm would take them to seventh spot in the BT National 1 table. Dundee High were only playing for pride on Saturday against BT National I league champions league winners Watsonians. 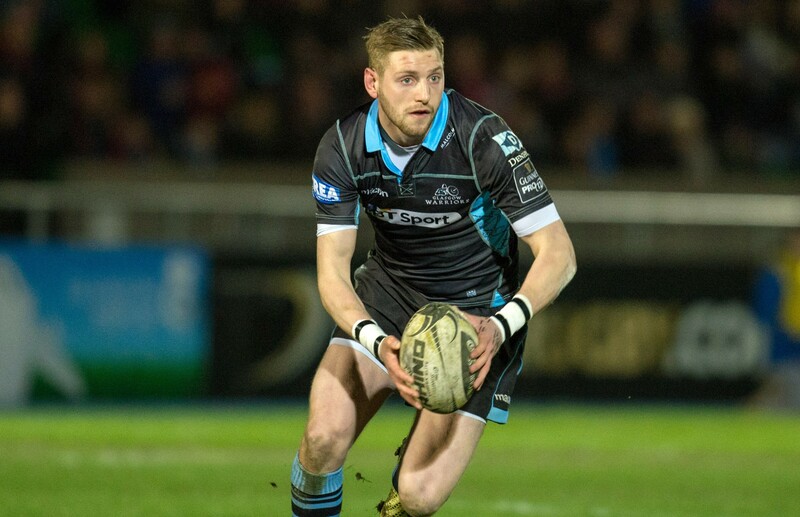 Finn Russell reckons Glasgow have timed their revival to perfection in their quest to cling on to the Pro12 crown. It’s less than two years since a group of Cupar-based ladies calling themselves the Howe Harlequins met casually to get fit through rugby. 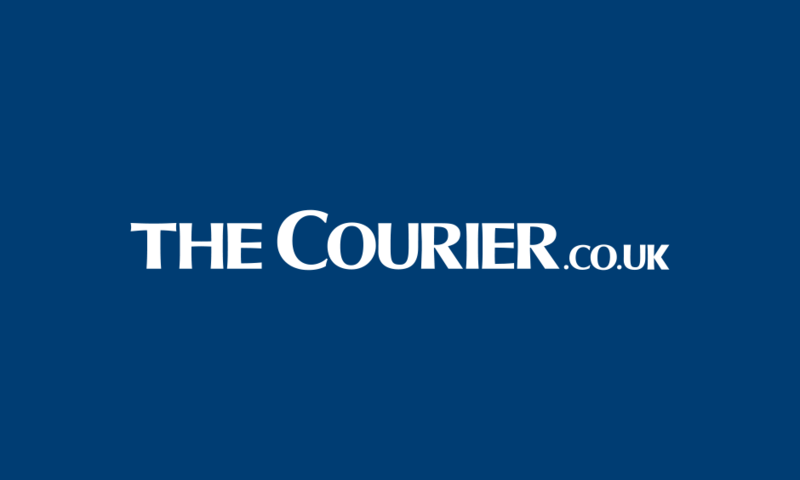 Less than two years after being formed, the Cupar-based women’s rugby team Howe Harlequins have made it to BT Finals Day and they cannot wait for their trip to Murrayfield, discovers MICHAEL ALEXANDER. Glasgow have left the Islanders who have put the Scarlets to the sword in recent games on the bench as they head to Llanelli for the crunch Guinness PRO12 clash this afternoon. 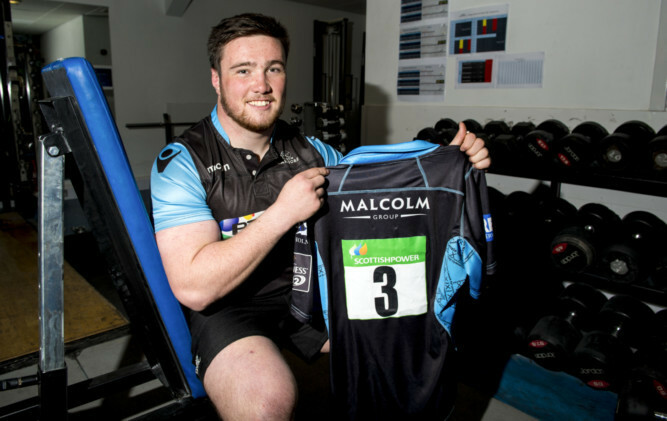 Zander Fagerson readily signed on with Glasgow Warriors until 2019 and is now geared to helping the club to a second successive Guinness PRO12 title. The foray north to take on Aberdeen Grammar Rugby resulted in Howe of Fife coming at the wrong end of another big scoreline as they went down 53-22. 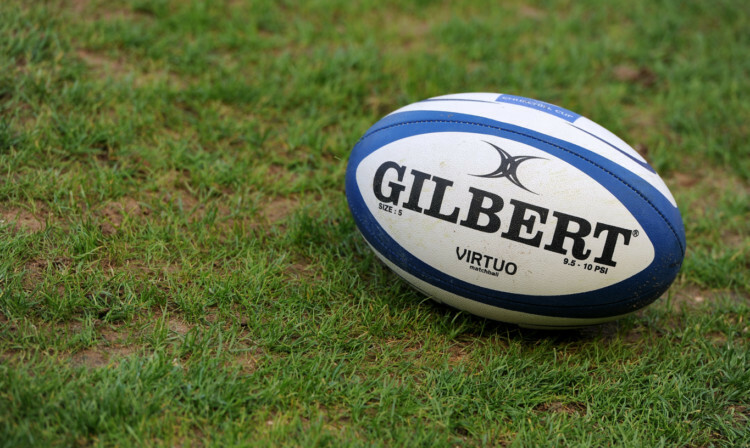 Glenrothes’ challenge for BT Caledonia Div 1 ended with a 39-19 home loss to Highland. 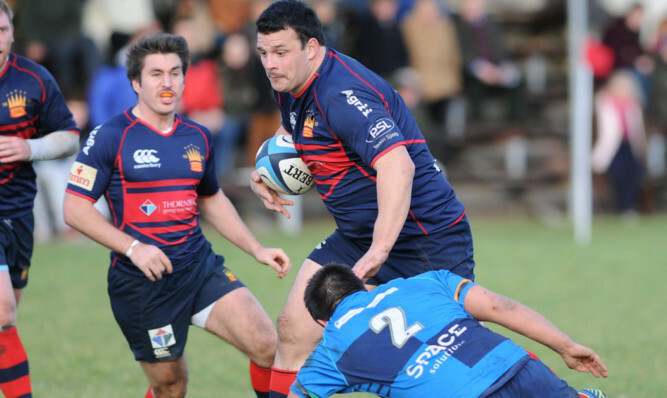 The news from Inverleith at no-side was ultimately disappointing, but Dundee HSFP have everything to be optimistic about even in missing out on the promotion play-off for the BT Premiership.